Gas Heater Services Sydney has an array of gas appliance services. Our licensed and experienced technicians are qualified to fit and install gas appliances such as new gas hotplates, gas ovens and gas stoves etc. 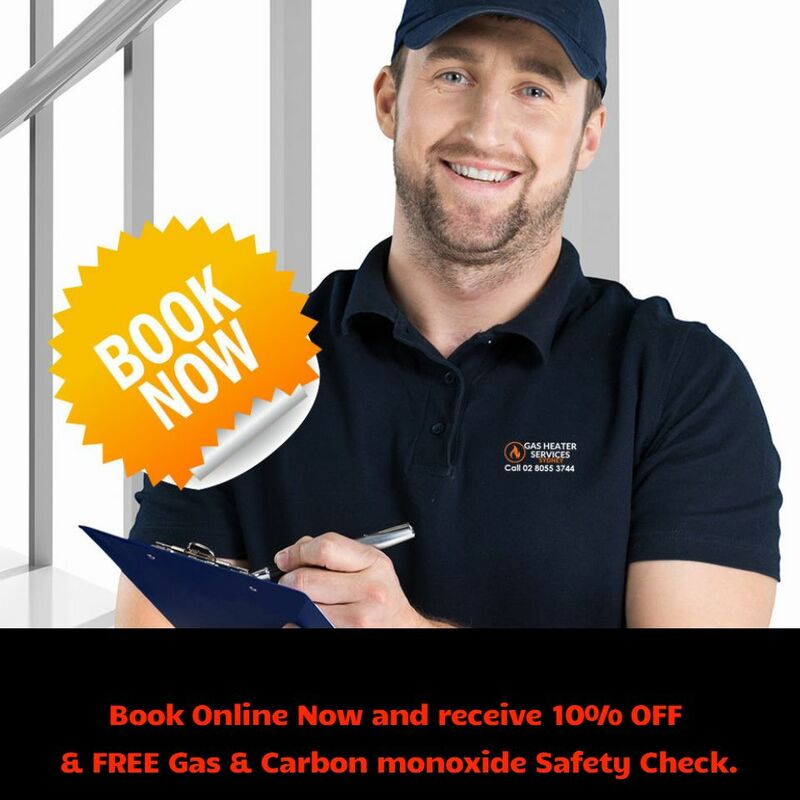 Gas Heater Service Sydney offers emergency call out 24/7 on all your gas appliance service needs.